There is no better way to be closely connected to nature than it is to explore the world of bees. Bees are one of the purest forces on Earth. They live in areas of unspoilt nature where flowering plants are abundant. Following the paths of bees leads to authentic discoveries. The Upper Carniola region (Gorenjska) invigorates your active spirit as it offers some of the best api-paths for hiking, cycling and simply enjoying nature. Hike up the hills and admire the bees’ playground – the colourful Alpine meadows, covered with wild flowers. Enjoy walking along the panoramic Beekeeping route in Gorje with several cultural and natural points of interest. 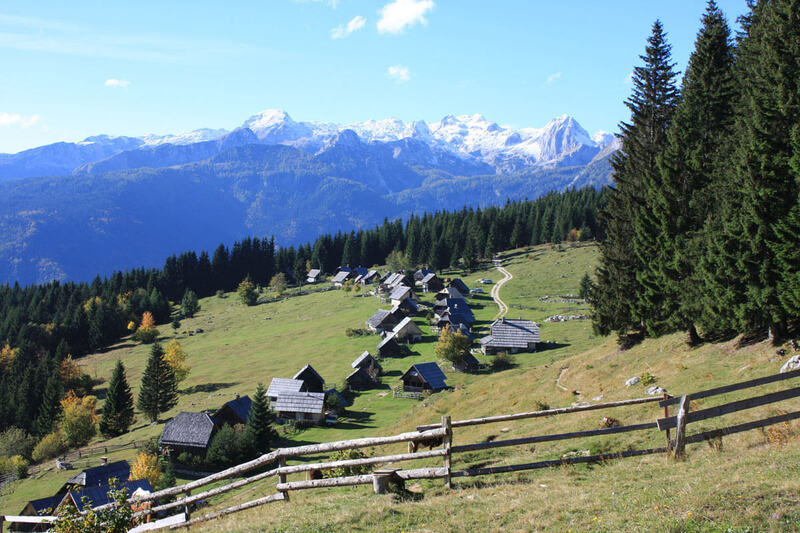 Join the guided cycling excursion along the beautiful Bohinj beekeeping path in the Triglav National Park and fill your lungs with fresh mountain air.